Register here to receive a discount code. Solar Power Midwest is coming back to the Windy City! We are excited to bring a leading education and exhibition program to the Midwest. From rustbelt to greenbelt, solar energy is a force moving forward, and the Midwest is no exception. The success of this event, and all Solar Power Events, is heavily driven by the two non-profit, membership organizations behind it. The partnership between SEPA and SEIA, through their joint ownership of the Solar Power Events, has resulted in the creation of a robust suite of business and education opportunities for the solar industry. 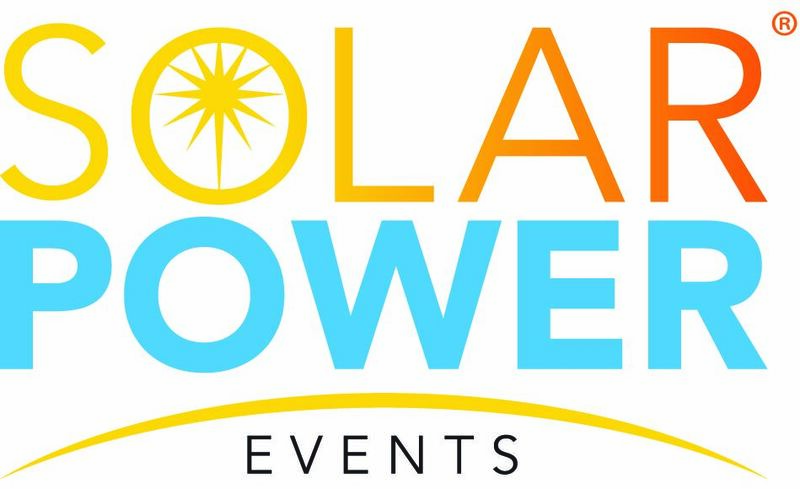 Solar Power Events organizers and speakers will strive to create a welcoming, collaborative environment for all attendees and stakeholders. At times, debatable issues are discussed at Solar Power Events. These debates make the industry stronger and facilitate the healthy exchange of ideas in a collegial setting. All Solar Power Events speakers will strive to present balanced perspectives on contentious issues in a professional, constructive manner. Over 18,000 architects, developers, engineers, and solar and storage installers are going to meet at the McCormick Place in Chicago. The preliminary schedule has been posted, which includes access to the Greenbuild opening plenary, alongside the Solar Power Midwest general session, workshops and networking events. Don't miss out on ISEA's Celebration at DIRTT Environmental! Register here. ISEA Business Members receive a 15% discount! In order to receive the code, sign in to your ISEA account and register on our site. You will then receive the code in a confirmation email, which you must then use on the Solar Power Midwest website. Solar Power Midwest Registration Page can be found here.